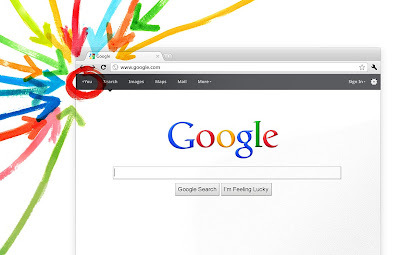 technick | tips for the rest of us: The Google+ Project: are you ready for another social media? The Google+ Project: are you ready for another social media? So they say, we are only waiting until the next best thing comes around. In social media, we had the hugely popular Facebook (in the Philippines, at least, Bebo and Orkut in other areas), eclipsed by MySpace, and now Facebook. Will the Google+ Project be the next best thing? I visited the Google+ Project website to learn more and sign up (and as always, never got around to getting registered as a beta user). 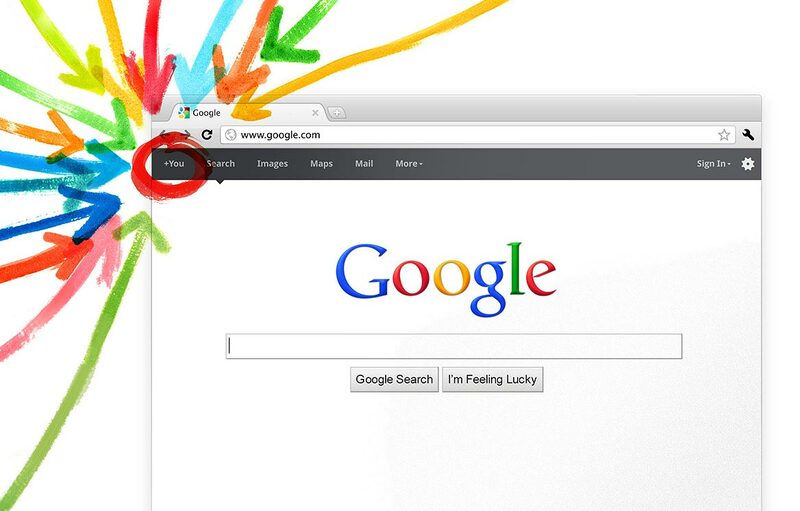 A little bit of digging around revealed that your existing Google Profile will be used to identify yourself in Google+. And that there will be five applications that will be available in this service. The icons are displayed below, and I will attempt to describe each (from left to right), and post my initial, personal reactions. 1. Circles - group your contacts using a drag and drop interface. The graphical nature will make it easier to categorize your contacts, which will be an improvement over other menu and folder-driven systems. 2. Hangouts - video chat. I do not make a lot of video chats because... well, I'm not really a chatty sort of person. Even with this feature available in Yahoo! Messenger, I haven't really been using it all that much, even the chat feature. It's great that it's going to be available for the times that you feel like using it, but I don't see it having much mileage out of my internet usage. 3. Instant Upload - This will make uploading and sharing of photos easier. This one I'm interested to see. 4. Sparks - It's like your personal search engine, scouring the web for the latest updates based on your interests. I have a feeling the +1 button will have a major role in this service. 5. Huddle - for group messaging on the mobile network. Google Wave comes to mind, only in this case it's via SMS. It also reminds me of the chat feature Nokia phones once had where you have a conversation going and you can trace the timeline of the SMS. The cool thing I like with Facebook is the Wall where I can scroll through and get a glimpse of what people in my network are doing, and stop and read more if something interests me. I'm sure a lot of people also use the Wall for its convenience. I wonder how the interaction at Google+ will be done. It's all speculation for now.